After many many months I have finally launched my new website. Welcome! 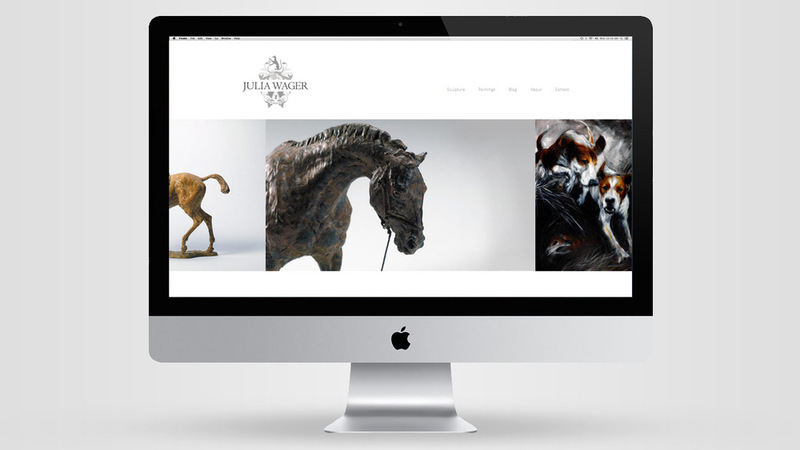 With a completely new design you can now brows my entire portfolio and view detailed photographs of each individual sculpture. Along with this, I have also included a selection of exciting new paintings. I am currently working on a number of new pieces and will be making regular posts as my work develop. As always, please feel free to get in touch if you are interested in any of my work.